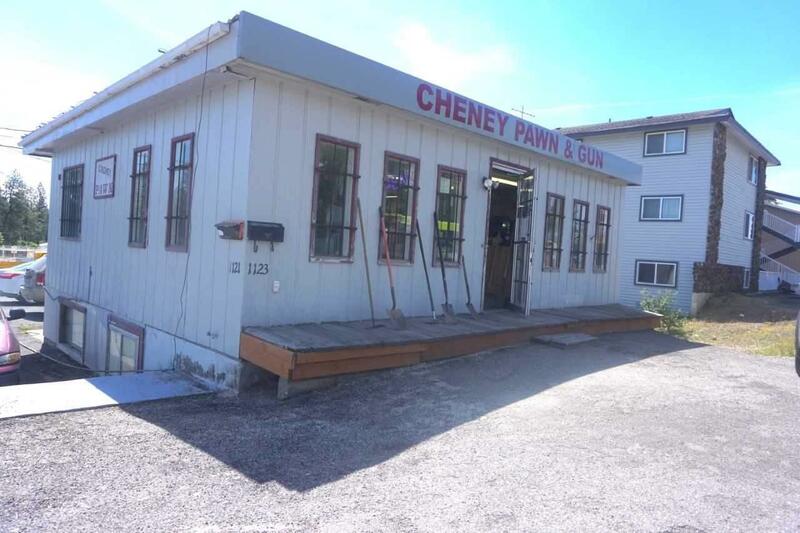 Unique opportunity in Cheney - Retail space with an apartment. Live on site for your business, run your business and make extra money with a tenant. 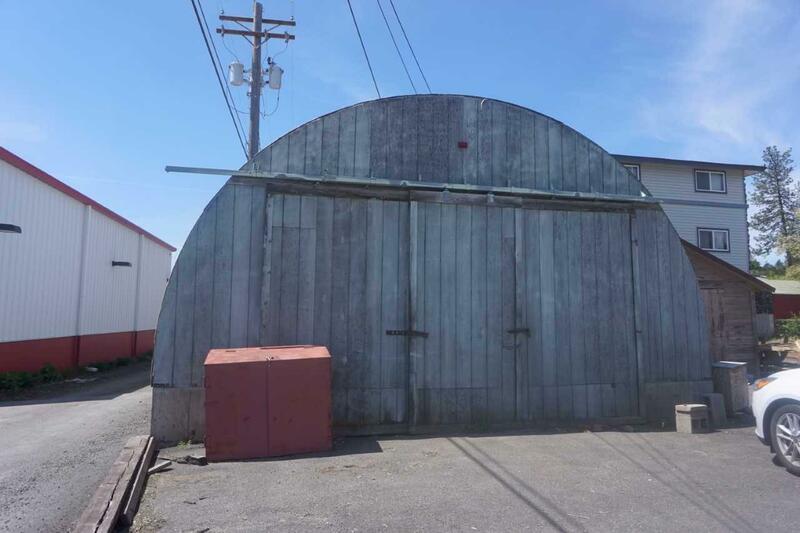 Plus a storage hut in back with an additional 702 SF. The apartment is one bedroom and 754 sf of living space. 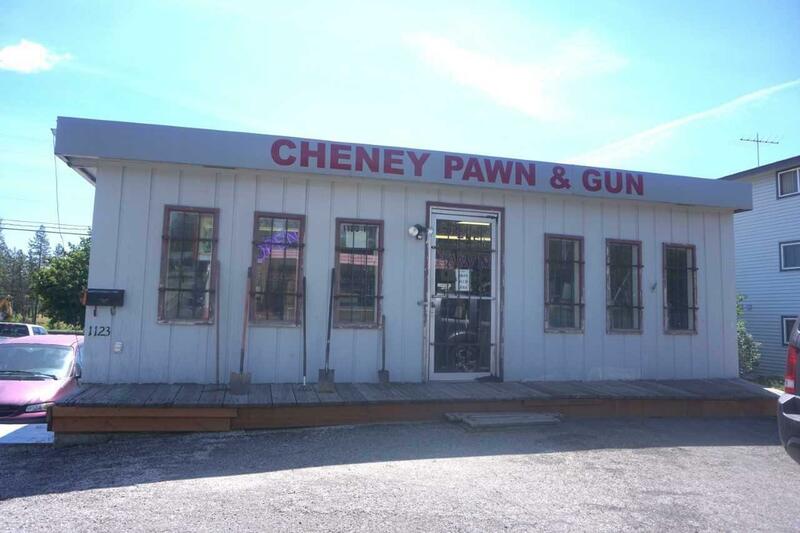 Quiet downtown Cheney area, just blocks from the Eastern Washington University campus - Go Eagles! Retail space faces the main street through downtown and offers 754 sf. 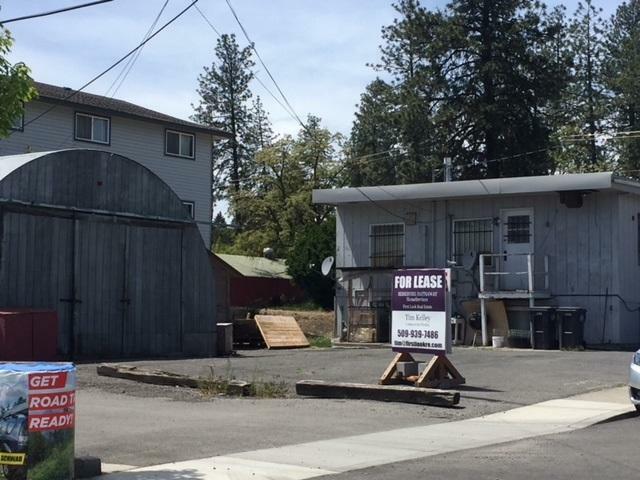 Current business owned by property owners will close up upon sale.